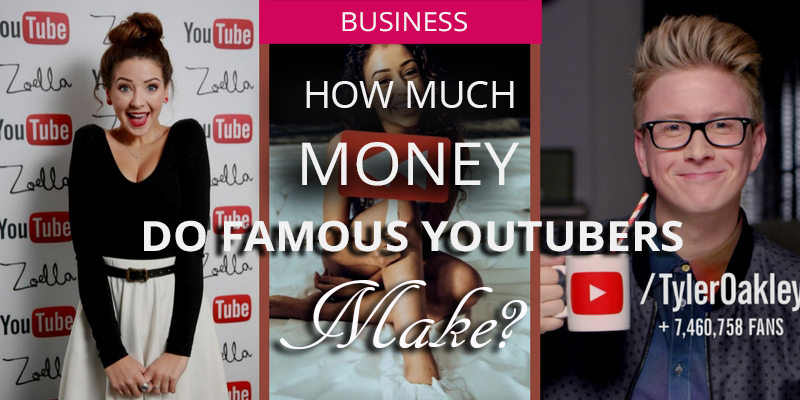 How Much Money Do Famous YouTubers Earn? 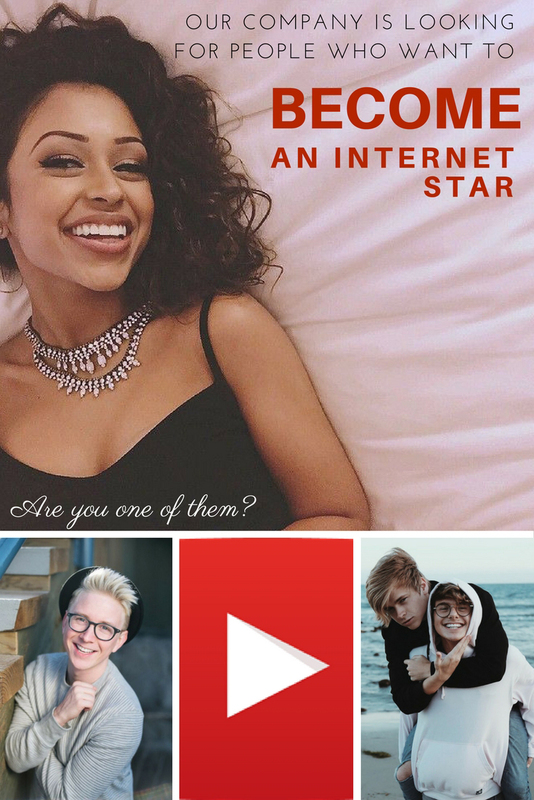 Home » How Much Money Do Famous YouTubers Earn? In our recent video, you could see a variety of youngest stars from all around the world. 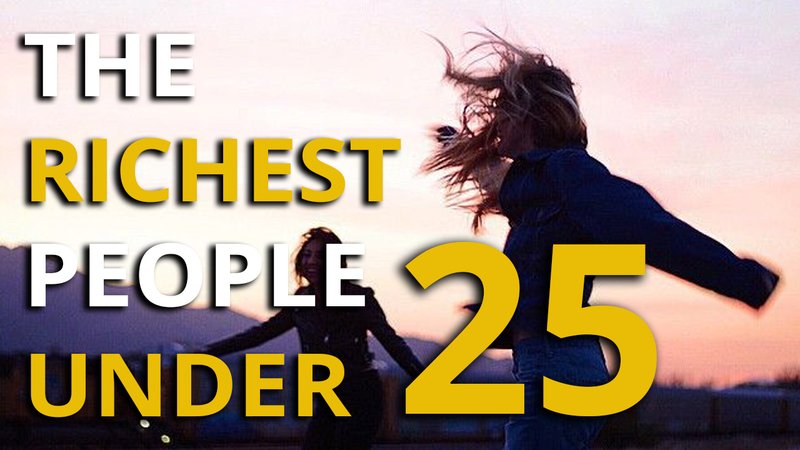 Although we mainly focused on booming entrepreneurs who are under 25, today we will concentrate primarily on prosperous and young famous Youtubers. If you haven’t heard about them before, you definitely will in the near future. Get ready for them! 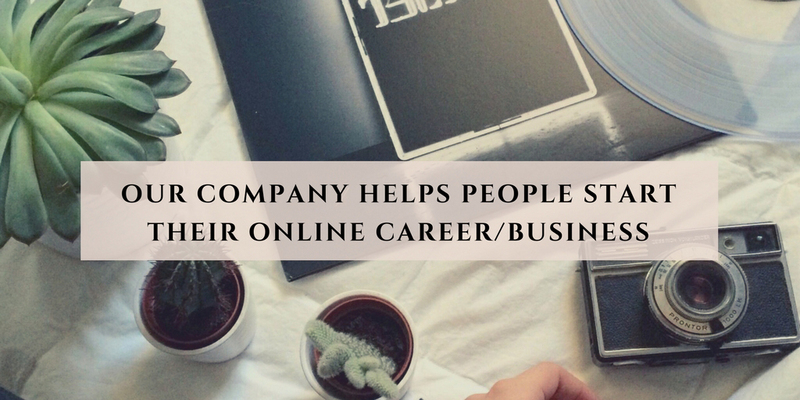 I hope this article will open your eyes and encourage you to start your own YouTube channel or any other business idea online. You don’t have to be such a gifted programmer as Ben Pasternak or excel at technology like Shubham Banerjee. If you don’t know what I talk about, please read about those youngsters here. You are not mistaken if you recognize this face from our video! Ricky Dillon is 25 years old but he started 8 years ago. As you can see, success can take a lot of time but it’s always worth it! He gained the majority of his audience while collaborating with Connor Franta, Kian Lawley, JC Caylen, Trevor Moran and Sam Pottorff. They went on an international tour as a Our2ndLife group which stopped existing at the end of 2014. He also posts his own songs, covers and comedian vlogs such as challenges, reactions, Q&As, and skits. Ricky is also a great idea of what we have talked about earlier – you don’t need a university degree to achieve the success you wish for. 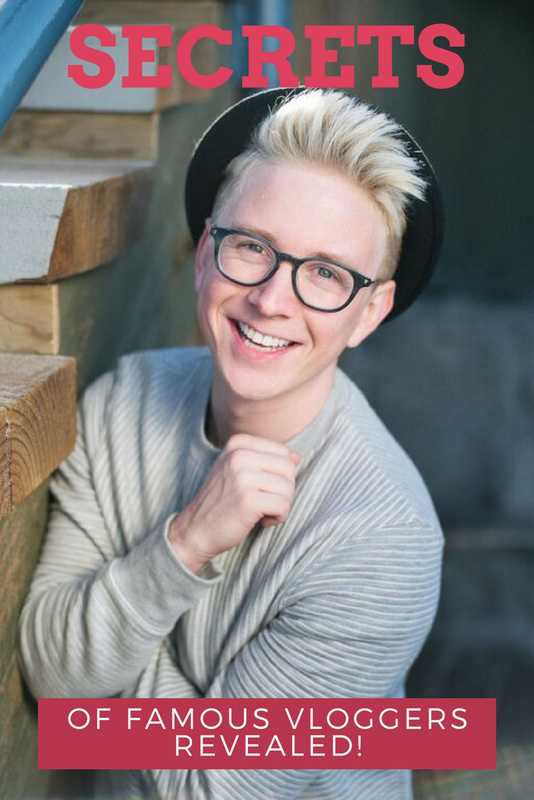 The YouTube star gave up studying film after three years to pursue his dreams. Ricky gathered 3.2M subscribers and managed to release his album called Gold. His videos get around 200,000 views per day. How much does he earn? 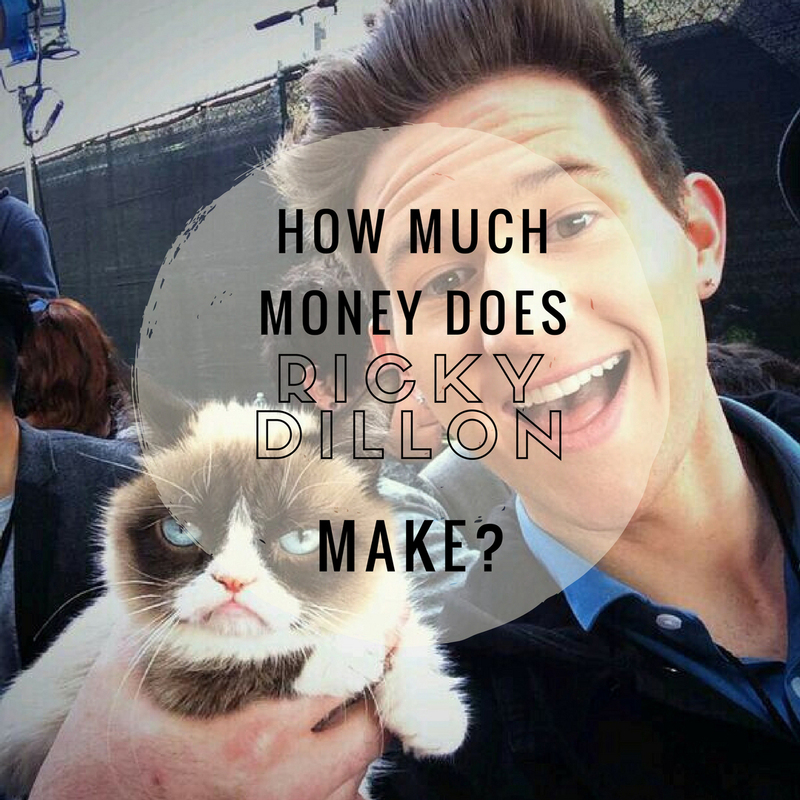 Ricky’s estimated revenue is around $300 per day ($110,000 a year) from ads on the videos. But don’t forget about the income from his own music sales and live performances! He also has made some appearances in television: The Soup Investigates (2013), Drama King (2015), Teens Wanna Know (2015), and Young Hollywood (2016). Finally, his work had earned him a Teen Choice Award for Choice Web Star: Comedy, in 2014. What makes him so likable? According to the comments under his videos, people appreciate his sense of humor. Ricky is natural in front of camera – creative, upbeat and confident. Lots of people underline that his unusual accent is really catchy. 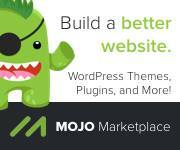 Dreaming to make more money? If you have watched our video closely, you could notice Colleen Ballinger meeting her fans as Miranda Sings – a fictional character that Colleen created in order to make people laugh. Miranda Sings is a parody – a character that is undoubtedly talentless but very narcissistic at the same time. She not only posts her intentionally bad covers, but also various misleading tutorials. She openly speaks to her haters, which makes it even funnier for her viewers, but most importantly she collaborates with other YouTubers and famous stars such as Ariana Grande. Colleen came up with the idea of Miranda Sings in order to show a parody of bad singers posting their unfinished song covers on the internet, hoping they get famous in a few days with no hard work or practice. Funnily enough, Colleen has a large knowledge about singing in general and actually sings well. She also finished university in major of vocal performance. Although Miranda is socially awkward and unnaturally prudish, she stole hearts of 8M subscribers. She has also 6M followers on Instagram and is considered as one of the most famous YouTubers worldwide. How much does she earn? Colleen has 2 YouTube Channels – her own PsychoSoprano and the one of Miranda Sings. Her estimated revenue is around $1,800 per day ($650,000 a year) from adverts. Keep in mind she also gets extra cash for sponsored videos and live performances. What makes her so likable? The exceptional idea. Colleen is not scared to show her face from every angle or present herself in a bad light. This is what makes it so amusing to the audience. What is more, she always stays in touch with her viewers on various social media, both as Miranda and as her own. 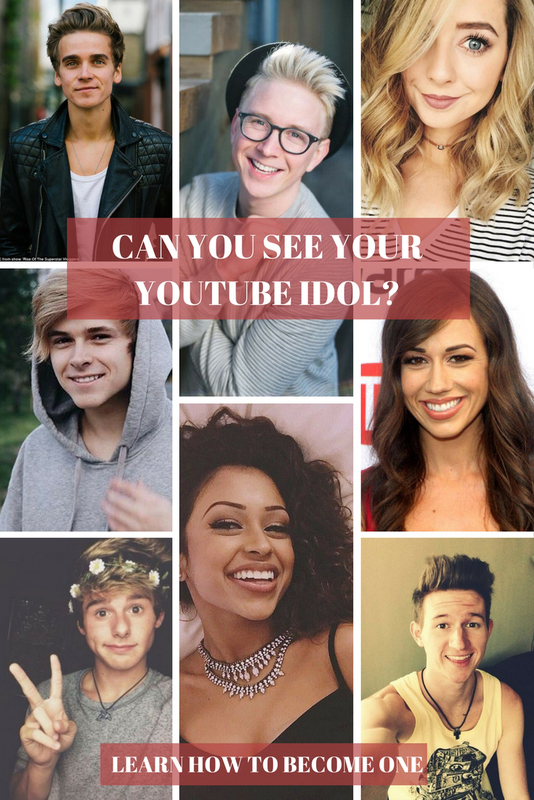 Talking about famous YouTubers it is impossible not to mention Zoella. She created her YouTube channel back in 2009. She admitted that she would never believe her career would reach this point. What’s more, her parents didn’t support the idea of creating the channel and spending so much time on making videos. 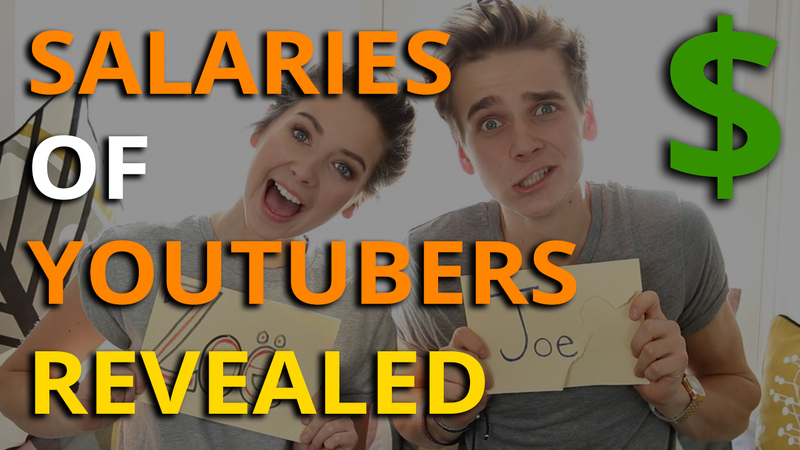 They changed their mind when Zoella’s first salary came. The topics of her videos mainly revolve around fashion, beauty hauls, hairstyle and make-up tutorials and challenges. 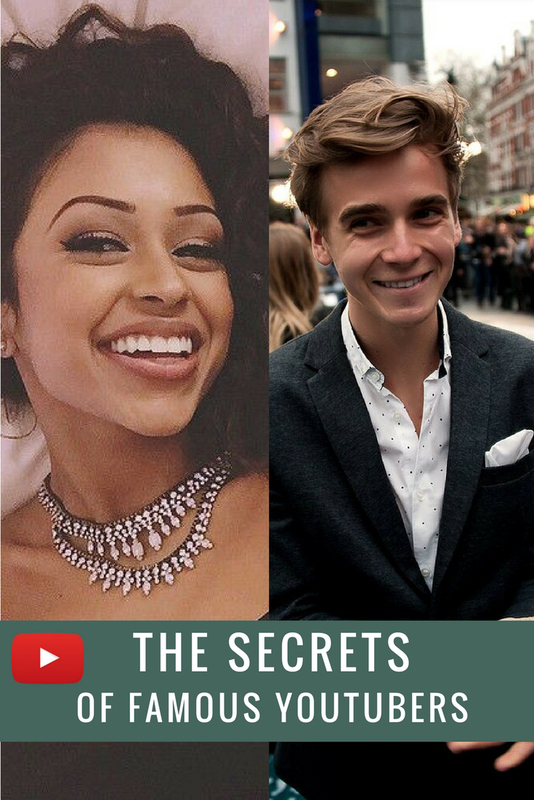 She often collaborates with her brother – Joe – and other famous YouTubers. 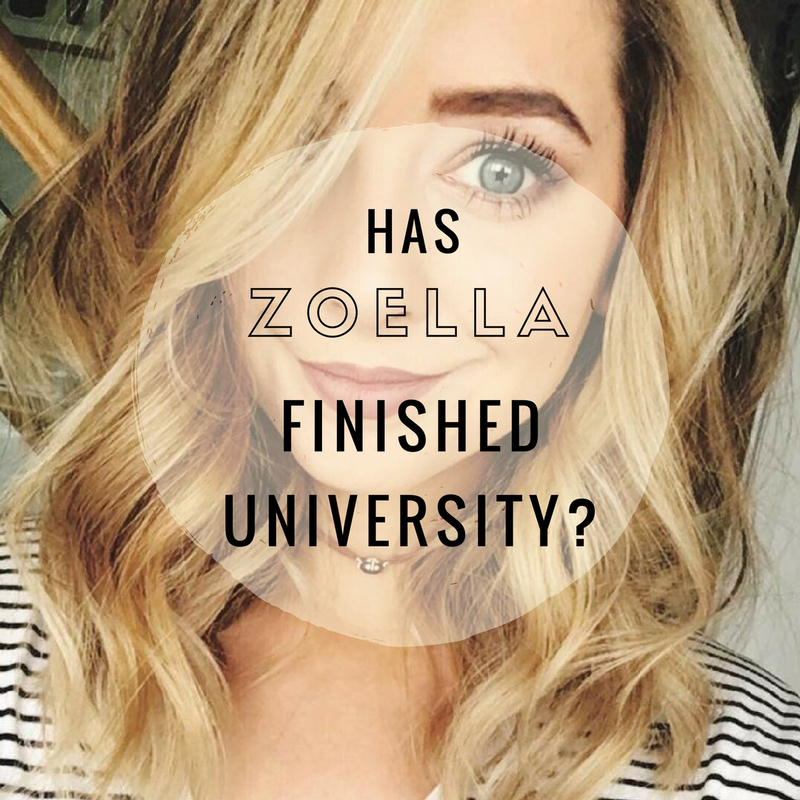 Zoella said, “I tried to want to go [to university], but in my heart, I knew it wasn’t right”. Instead, she tried working for an interior design company when she started her YouTube channel in order to get some experience. She has never finished university. She is not called a beauty guru for nothing! She gained 12M subscribers in her YouTube career and 11M followers on her Instagram account. The 27-year-old star probably earns about £50k per month. This makes her one of the richest YouTubers in the world. Apart from posting videos, she also released 3 books and appeared in television multiple times. Finally, she launched her own branch of beauty products called Zoella Beauty. Zoella’s fans admit that what makes her such a great YouTuber is her openness. She speaks a lot about her anxiety and problems of the past and present. At the same time, she is very positive and natural. She also keeps in touch with her viewers by social media and meeting in person. We can provide you with all the information and preparation you need to start! 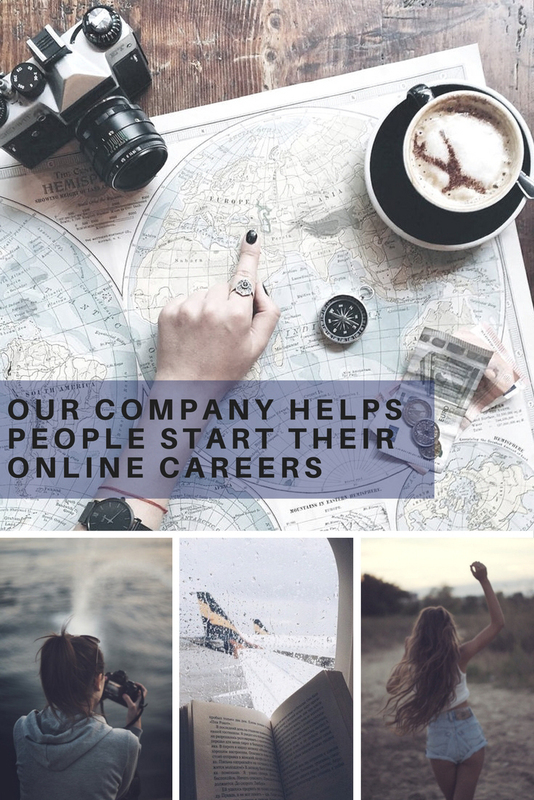 Our company helps people achieve their dream careers or set up a business online. It doesn’t matter if you want to start a YouTube channel, write a blog, sell your service or products online, launch a shop, lead webinars or you have other ideas, we – as business coaches and financial advisors, will pave your way to success! 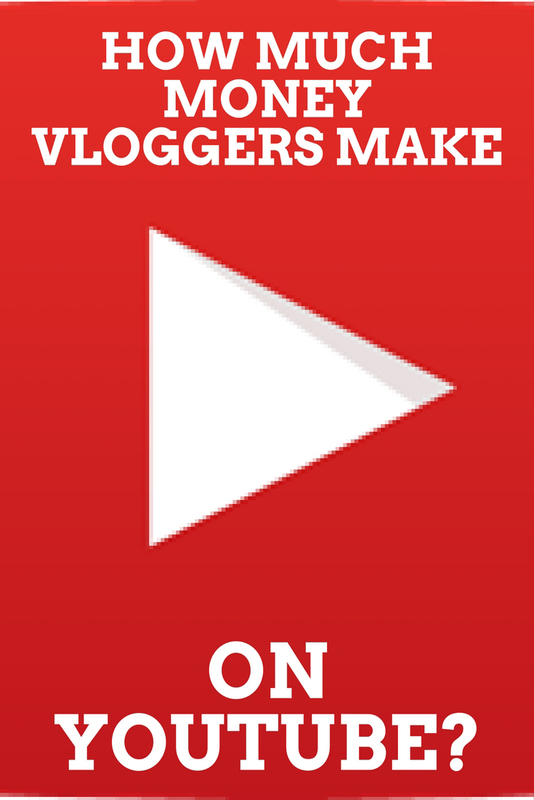 You can also become one of the famous Youtubers who influence the whole world and make money on it! Amazon Prime In a Nutshell – Yay or Nay? © 2017 SET ME FREE FINANCIALLY. ALL RIGHTS RESERVED. Why don't you make the first step to your financial freedom?